There are so many reasons to try something new. Maybe you want a way to decompress after a long day at the office, or maybe you just want to flirt with a new hobby and get outside of your comfort zone. Cunning Co offers workshops are offered on a first come, first serve basis at participating locations. 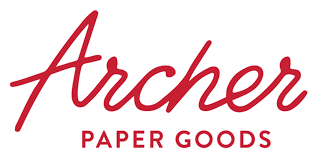 To see our upcoming workshops, click here! Get C R E A T I V E with Cunning Co! bridal party, birthday, or private event. 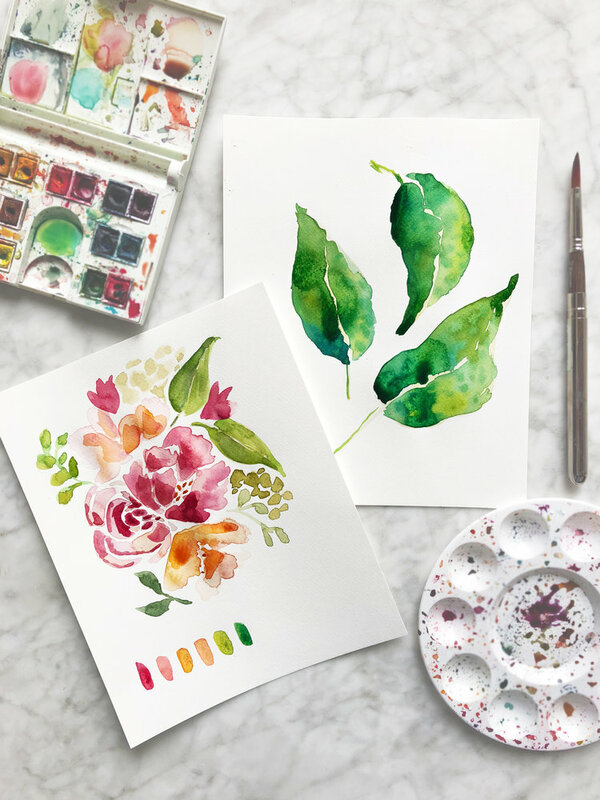 Watercolor Illustrator + Instructor Rebecca Cunningham will cheerily engage with your guests to create beautiful, simple, watercolor paintings. 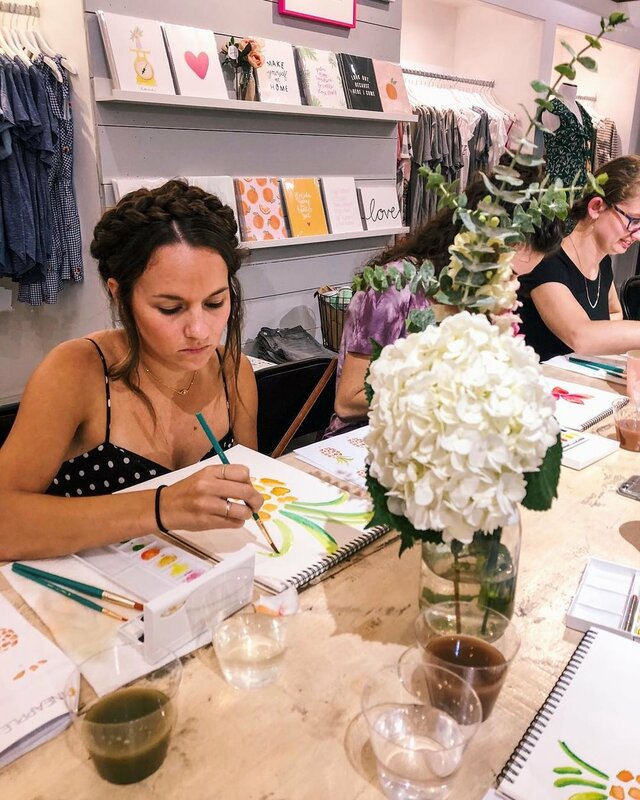 Each class is customized to your particular event, supplies are provided, and your guests will leave with a new painting, skills, and memories filled with laughter and creativity. Because let's be real, clowns are scary. If a mimosa brunch with public gift-opening just isn't your thing. Stand out in a sea of motivational speakers and small talk. 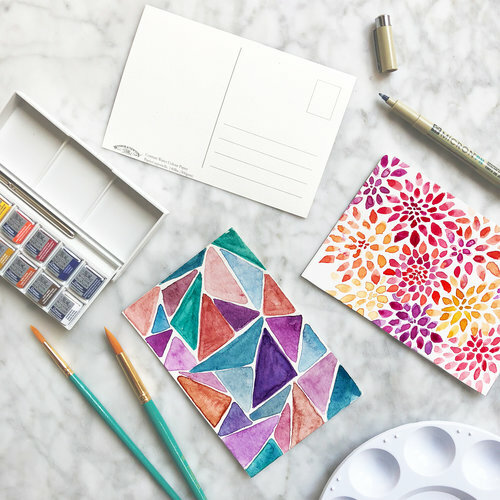 Fill out the form below and we'll start planning your customized private watercolor workshop! Thank you for requesting information about our Private Watercolor Workshops! I’ll be reviewing your event information momentarily and will respond as soon as possible. Have a wonderful day and can’t wait to chat soon!